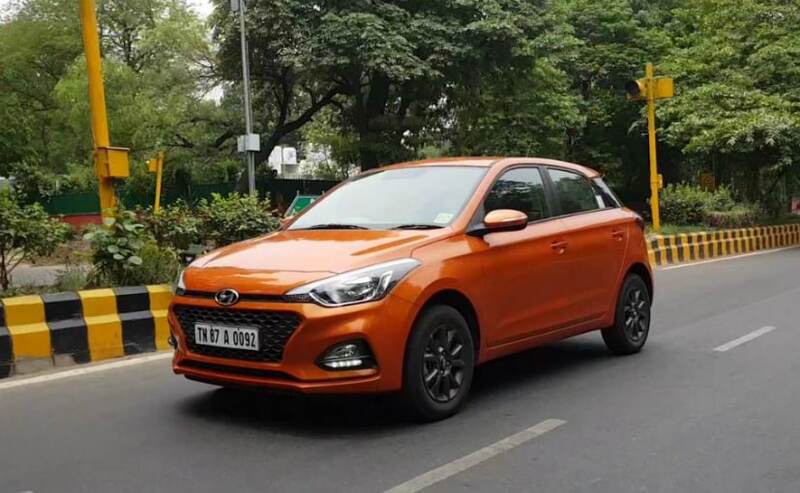 Along with adding requisite safety features in the new Elite i20 in a bid to comply with the upcoming safety norms, Hyundai has given significant feature updates to the mid-spec Magna variant of its popular premium hatchback. The mid-spec Magna variant of the Elite i20 has received major feature updates. The Elite i20 now comes standard with all the requisite safety features. The mid-spec Magna variant has received significant feature updates. Hyundai had also added a new top-end variant in the Creta's line-up. October 2019 is when all the cars sold in India will not be making it beyond without some requisite safety features. Dual airbags, ABS with EBD, seatbelt reminder, speed-alert system and rear parking sensors will be mandatory for all the models irrespective of their segment. Complying with the mandate issued by the government, Hyundai has already started the process. The company has made these safety features standard in the Elite i20 which is one of the most prominent models of the Korean carmaker in India. The base variant of the Elite i20 was already equipped with dual airbags, ABS with EBD and Seatbelt reminder and Hyundai has now added rear parking sensors and speed-alert system across variants. However, the bigger news is that the mid-spec Magna variant which now costs ₹ 25,000 more is equipped with LED daytime running lamps, steering mounted audio controls and central locking. Hyundai has also added Eco coating in the base Era variant of the Elite i20 along with rear parking sensors and speed-alert system. In turn, the Elite i20 has witnessed a price hike of up to ₹ 8000 across variants. Prices for the base Elite i20 petrol now start at ₹ 5.50 lakh and the base diesel variant has been priced at ₹ 6.88 lakh, all prices ex-showroom, Delhi. Hyundai has added a new top-end variant in the Creta's line-up which gets ventilated seats. 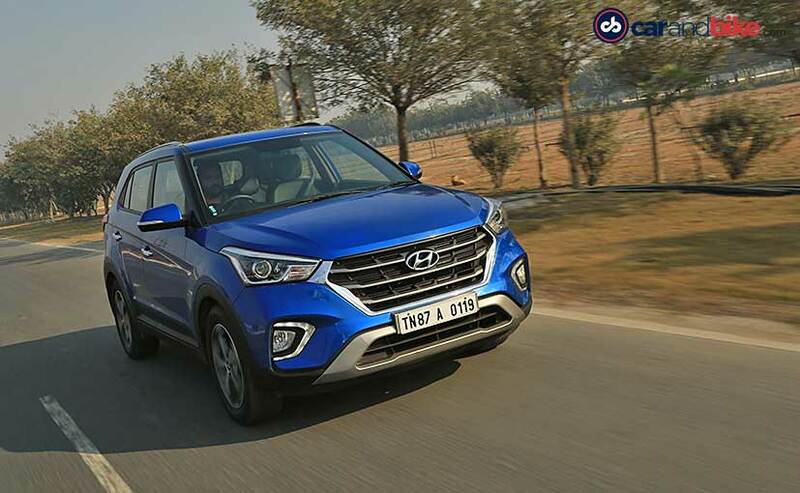 Interestingly, Hyundai had also recently given a major feature update to the Hyundai Creta in a bid to make it stand tall against the increasing competition. The Hyundai Creta now gets a new top-end variant- the SX (O) Executive trim which sees the addition of ventilated seats and is priced at ₹ 15.40 lakh for the diesel variant and ₹ 13.88 lakh for the petrol variant. However, the update has also made the Creta dearer by ₹ 10,000 across variants starting at ₹ 9.60 lakh for the base 1.6 VTVT E Petrol variant and the base diesel variant which is the 1.4 CRDi E+ is now priced at ₹ 10.09 lakh, all prices ex-showroom, Delhi. According to our dealer sources, Hyundai will slowly upgrade all its models in a bid to comply its entire product line-up with the upcoming safety standards. The Hyundai Grandi10 and Xcent are the next models which are likely to be updated.